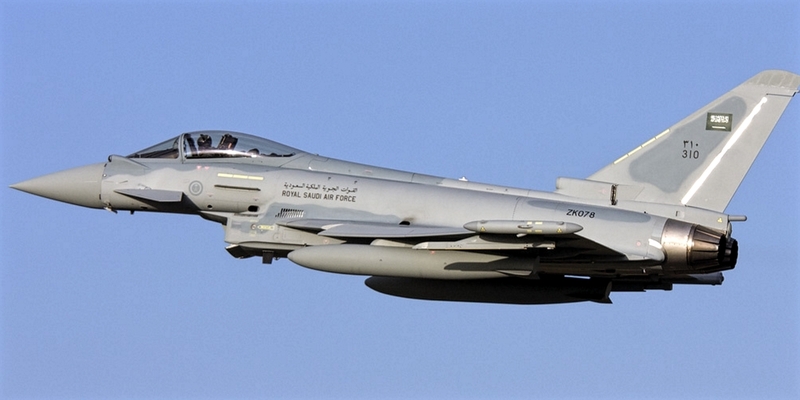 Saudi To Repeat Order on Eurofighter Typhoon. Saudi Arabia could obtain a tracking batch of 48 Eurofighter Typhoons, pending the conclusion of the government-to-government talks with the United Kingdom on March 9. "The government of the United Kingdom has signed a memorandum of intent with the Kingdom of Saudi Arabia to try to finalize the talks for the purchase of 48 Typhoon aircraft," says BAE. The Royal Saudi Air Force has already acquired 72 European-type, and deliveries under its Project Salam project concluded last year. "We are committed to supporting the kingdom as it modernizes the Saudi armed forces and develops key industrial capabilities essential for the delivery of 'Vision 2030,'" says BAE Executive Director Charles Woodburn, referring to the ongoing military transformation program. from Riyadh. No more details of the possible sale have been disclosed, such as a planned delivery schedule. In its annual results summary for 2017, published on February 28, BAE said: "Discussions with the current and future operators of the Typhoon aircraft continue to support the group's expectations of obtaining additional Typhoon contracts, however, there can be no certainty about the timing of these orders. " While the memorandum of intent is good news for BAE and its partners in the Eurofighter consortium, the initial expectations of a subsequent acquisition of Arabia were based on the potential sale of up to 72 typhoons. 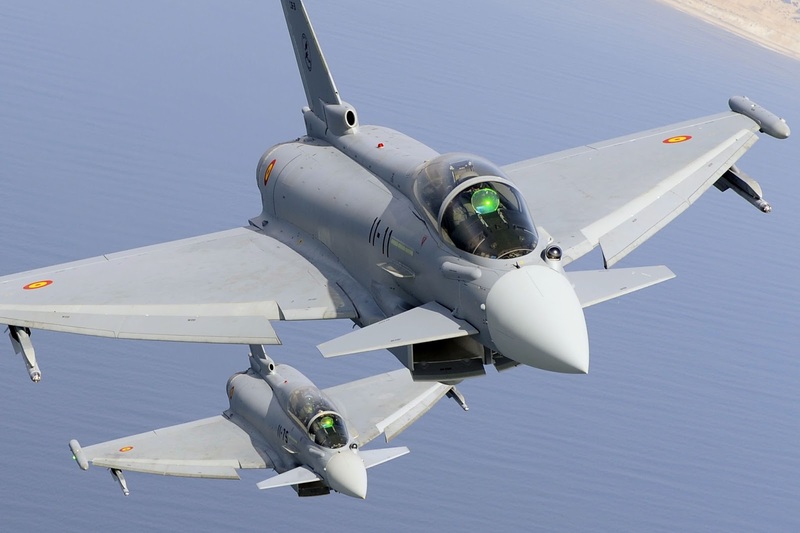 Other beneficiaries of a new Typhoon order would include the Eurojet consortium, which supplies EJ200 turbofan engines of the type; Leonardo, head of his electronic warfare and radar team, as part of the Euroradar group; and the guided weapons supplier MBDA.